The PRSA Fall Series starts this Sunday! Now is the time to make sure that you have your crew organized, that you have paid your PRSA dues, and that you have signed up for (or already fulfilled) your PRSA race committee obligations. 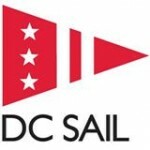 Remember to review the Sunday Series NOR and Sailing Instructions as well. I look forward to seeing you on the water on Sunday! It’s May already! 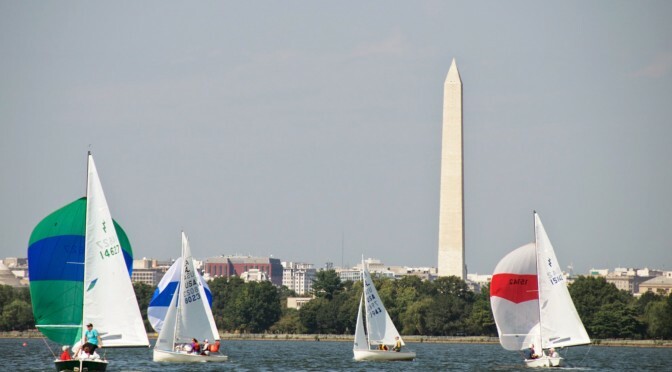 Flowers are blooming, birds are singing, and PRSA one design sailboats are racing. 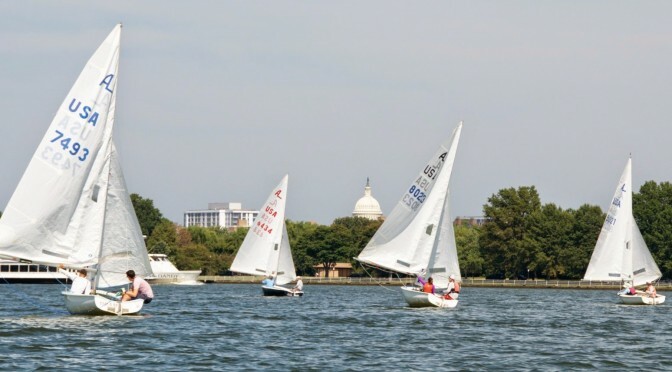 Check your calendars, call your crew, get your yard work affairs all in order, and make plans to sail in the 2011 PRSA Spring Regatta on Saturday May 28 and Sunday May 29. Check out the recently posted NOR for details. The 2009 Presidents & Leukemia Cup is coming up very soon, on September 12/13, 2009. See below for the NOR for the event. 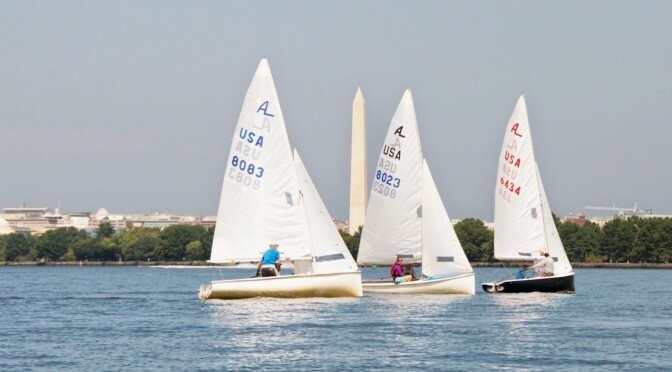 To Register for the PRESIDENTS CUP (all One Design Racers must enter the Presidents Cup) go here for the PRSA online registration form. See who is coming. Please note that to enter the LEUKEMIA CUP you may go here to register, and you must register for the President’s Cup. Its easy just raise a minimum of $100.00 to enter. Of course we are all raising lots of money for this years Leukemia Cup event in the name of one of our own who is fighting the disease right now.